We are seeking a skilled Finance Officer with a strong working knowledge of book keeping, administrative and accounting principles. Has excellent problem solving skills including attention to detail, high level of accuracy and ability to prioritise. This role requires the incumbent to work under minimal supervision and show initiative in managing daily tasks. A minimum of 5 years’ experience in a similar role at a medium sized not for profit organisation and extensive command over MYOB & Microsoft Office programs will be highly regarded. The position requires a highly motivated individual who has well developed organisational, and communication skills. If you have the capability to achieve success in this role, we would love to hear from you! 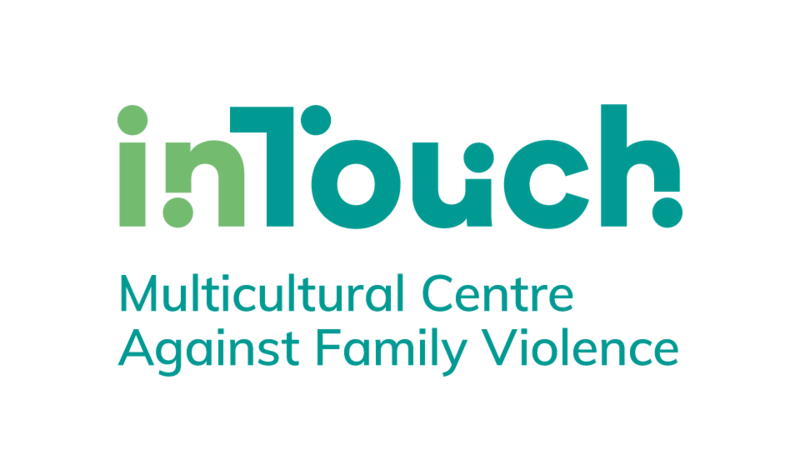 inTouch Multicultural Centre Against Family Violence provides services, programs and responses to issues of family violence in CALD communities. By acknowledging the rights and diverse experiences of our clients, we develop and implement a number of culturally sensitive and holistic models for the provision of services to both victims and perpetrators of family violence. In tackling the issues of family violence we act on multiple levels – individual, relationship and community. inTouch has a pending renewal of an Equal Opportunity Exemption (H143/2018) and requests applications from women only. As part of our screening process in support of the safeguarding of our clients, candidates will be required to complete a satisfactory National Police Check, Statutory Declaration where necessary, sign our Code of Conduct and complete a Working with Children Check. Applicants should express their interest through a short covering letter attaching their resume and a brief document, limited to three pages, addressing the key selection criteria. Applicants who do not address KSC will not be considered. Please send your application to recruitment@intouch.org.au, using the subject line: Finance Officer via Pro Bono. Applications close on COB Friday, 3rd May 2019. Please quote in application: Finance Officer via Pro Bono Australia.